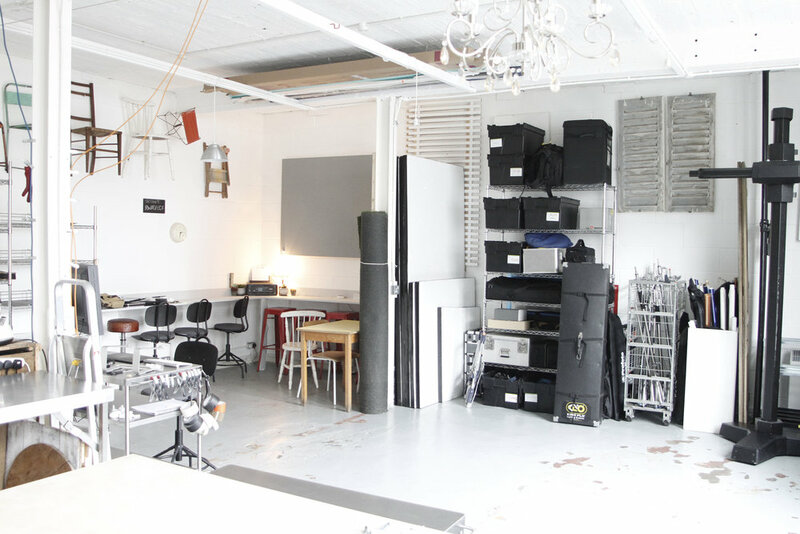 The Studio is 1000Sq Ft. OK its not the most glam but its a great creative space. 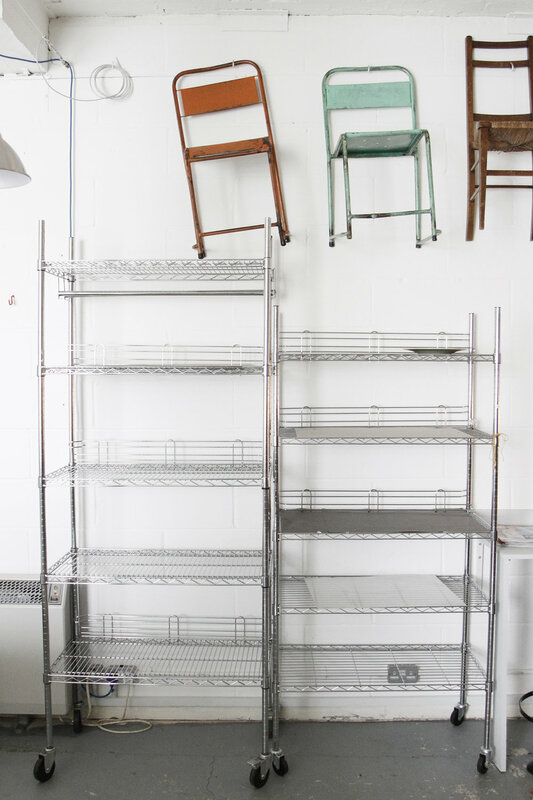 Its a space you can create without worrying to much about spilling stuff or knocking things. Its a place where you can play. 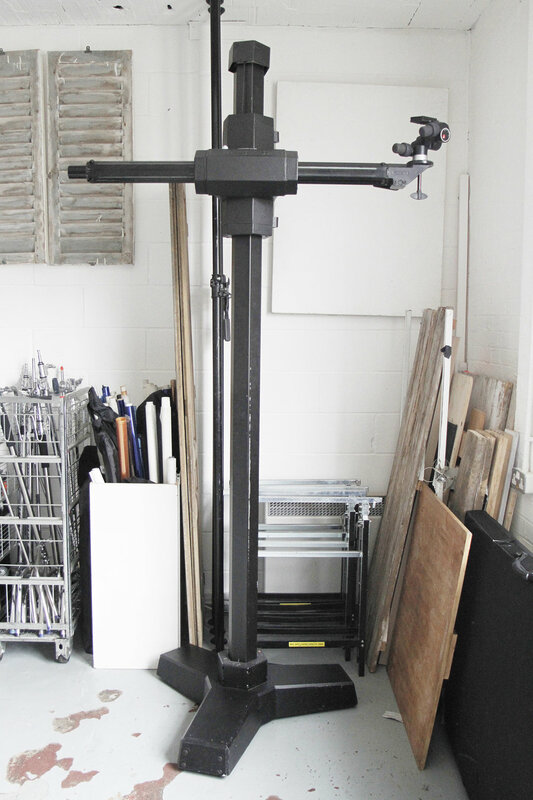 The studio has Polly boards and auto poles and a Massive Camera stand. A full kitchen, two ovens, dish washer, all the bells and whistles you should ever need. Including Two fridges and a box freezer. The draws are full of pots and pans plates and extra bits and pieces you might need. Theres even a draw full of random old cutlery. There are always extra surfaces floating around. I'm sure theres the thing in there you forgot to take. Theres also a big blackout curtain if you want to split the room up and black out the windows. 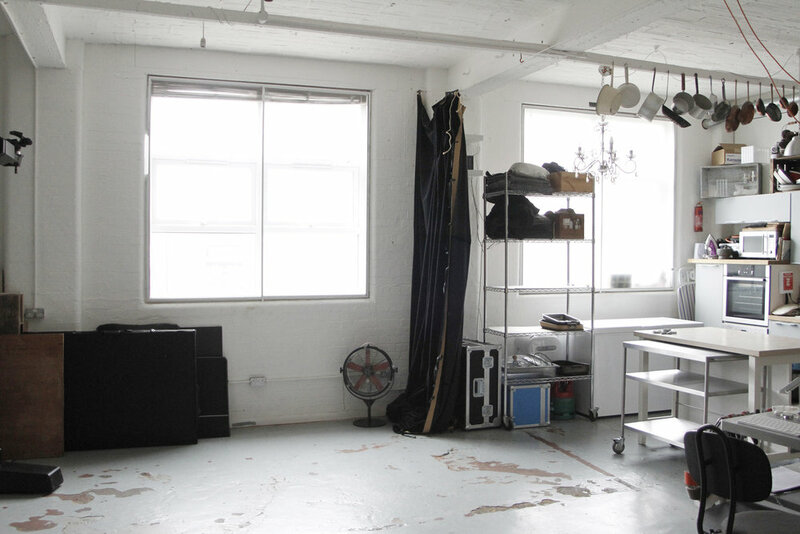 Call me to discuss hire fees if you need the space for a shoot or just to use as a test kitchen.